Adress: Vorontsovskaya street, Bldg. 5/2, 109147, Moscow, Russia. 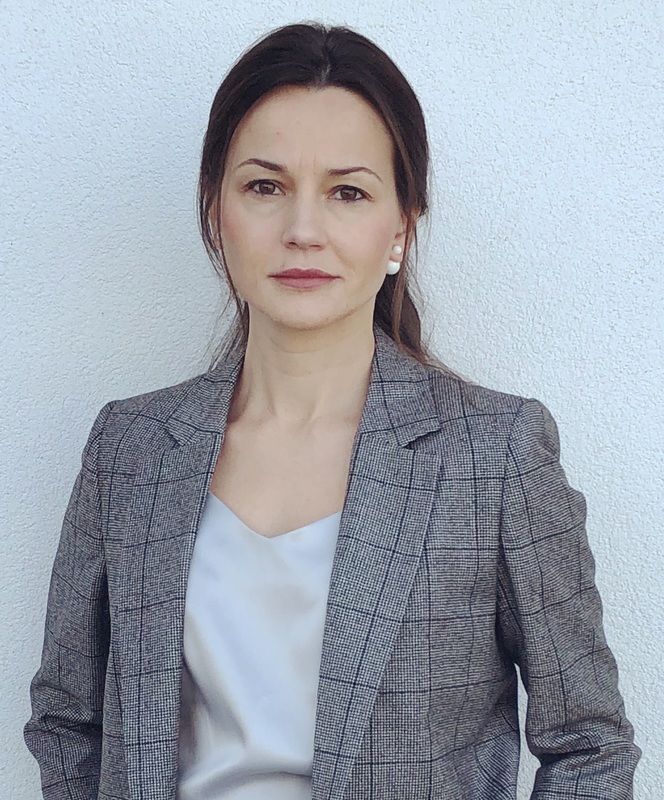 Polina Ugryumova was appointed Director of Investor Relations of MTS PJSC in September 2018. Prior to joining MTS, Polina worked at Morgan Stanley, where she was a part of the EEMEA TMT equity research team, focusing on Russia, Turkey, CEE and the CIS as well as wider EEMEA Telecom & Media sector since 2008. During her tenure, the EEMEA TMT team at Morgan Stanley has received wide recognition in the equity research community, being ranked top three by both Institutional Investor and Extel surveys over the past three years. Prior to joining Morgan Stanley, Polina held a number of positions in equity research, starting in 2000. Polina is a CFA Institute Charterholder since 2007. She graduated with honors from Saint Petersburg State University of Economics and Finance in 2001.